Vanaf die bestaan van die “Suid-Afrikaanse Pekan Produsente Vereniging” het daar op ‘n gereelde basis ‘n nuusbrief verskyn. Na 34 uitgawes het in Augustus 2004 die eerste “SA-Pekan” tydskrif verskyn. Soos wat die bedryf gegroei het, het die vraag na inligting ook gegroei en is met hierdie tydskrif gepoog om ‘n sterker fokus op inligting te plaas met plaaslike en internasionale inhoud asook om die breër bedryf te betrek, wat verskaffers, bemarkers, ensomeer insluit. 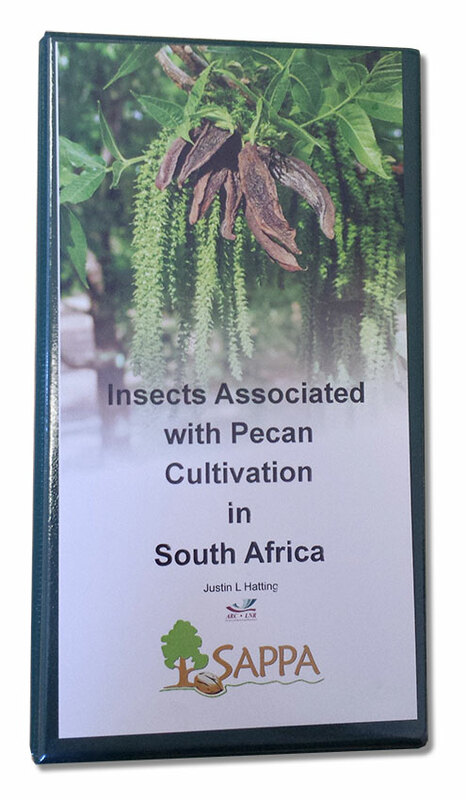 This book was created with the goal of being a comprehensive reference text for pecan growers, scientists, and county agents. It addresses pecan culture and management in the southeastern United States. 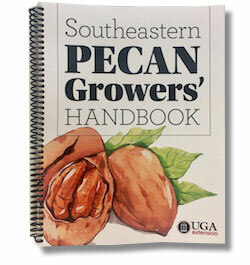 Chapters include: Pecan Physiology; Pecan Propagation; Establishing a Pecan Orchard; Pecan Cultivars; Training and Pruning of Pecan Trees; Cultural Management; Pecan Irrigation; Renovating Older Pecan Orchards; Storm Damage: Prevention and Recovery; Estimation of Pecan Tree Value; Insects and Mites Associated with Pecans; Pecan Diseases; Nutritional, Environmental, and Cultural Disorders of Pecan; Weed Control and Orchard Floor Management; Applying Pesticides; Harvesting, Handling, and Grading; and more. A production calendar is also included. This guide provide a brief overview of the insect Life Cycle, the two basic insect feeding mechanisms (piercing-sucking versus biting-chewing) followed by information on the identification, seasonal occurance, damage and control (where applicable) of the most prevalent species. Information on the natural enemies associated with these insects is also provided, thereby aiding the farmer to recognise their presence in support of conservation of biological control; especially within a perennial crop environment. Correct identification of the insects associated with pecan remains the backbone of any succesful control strategy, albeit humanly induced or naturally aided. This clip file-type guide enables future additions/ updates to be made to the text and photos, as new research findings materialise within the industry.